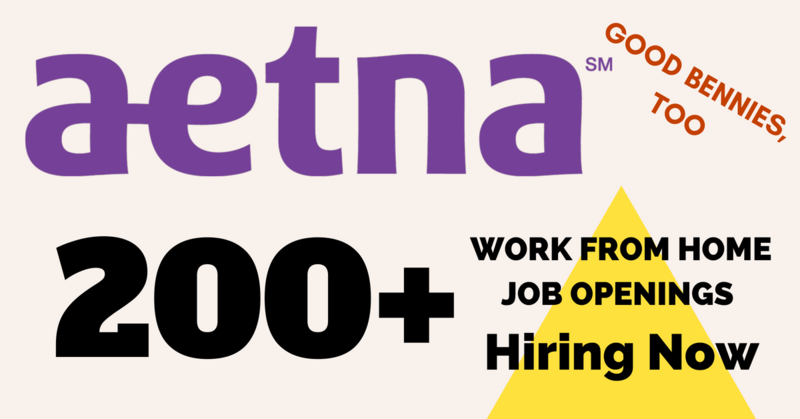 Work from Home for Aetna – 300+ Openings Available Now! 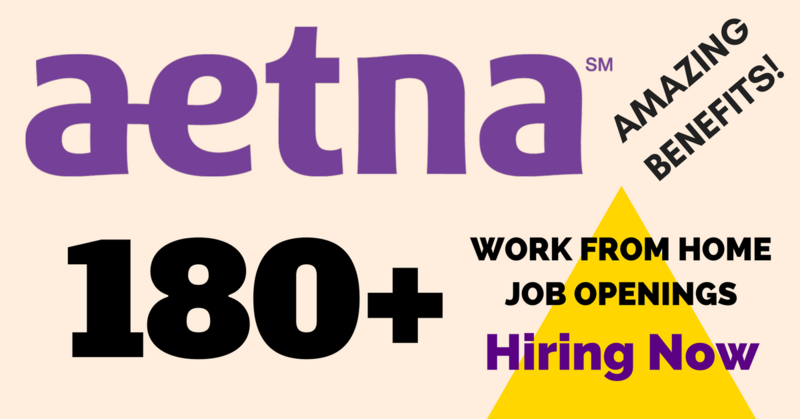 If you’d like to work for a larger, established company with benefits, Aetna is hiring. Enjoy & share! 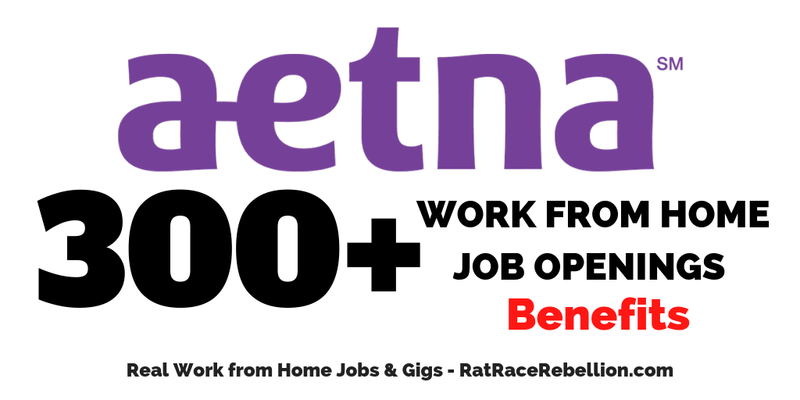 Aetna has 180+ telework jobs open now and they offer a GREAT BENEFITS package. 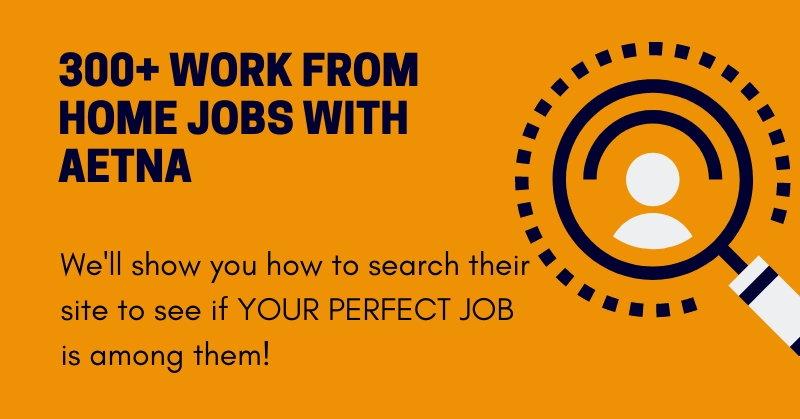 Enjoy & Share! 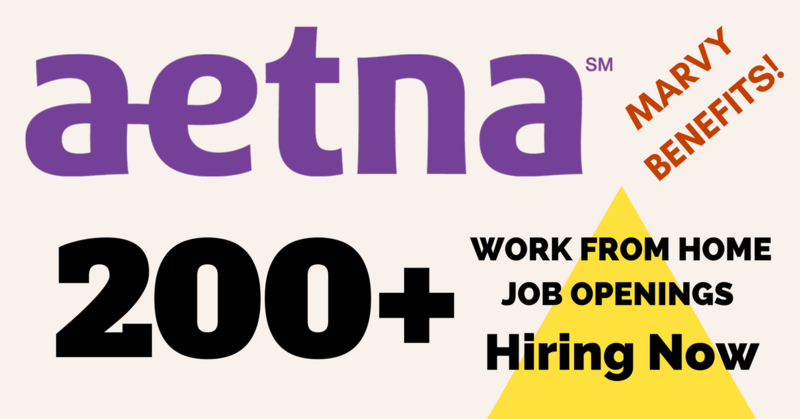 Aetna has 195+ telework jobs open now and they offer a GREAT BENEFITS package. 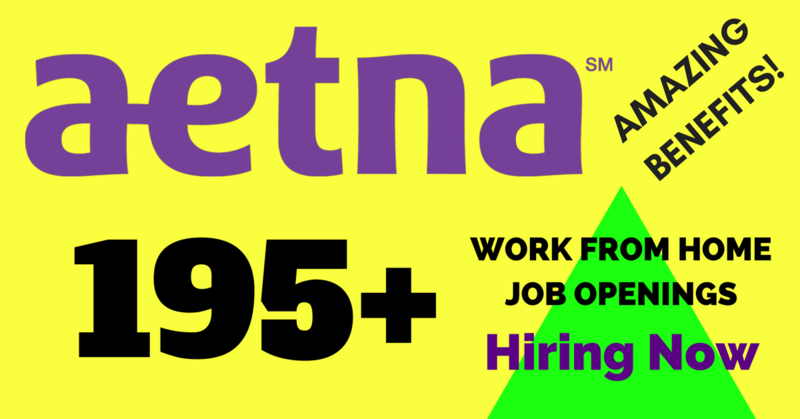 Enjoy & Share!